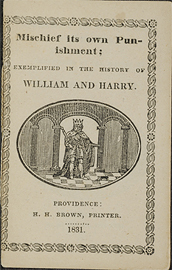 Mischief its own punishment : exemplified in the history of William and Harry. 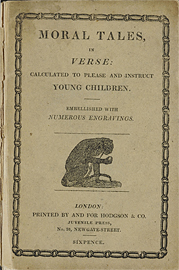 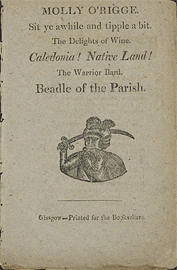 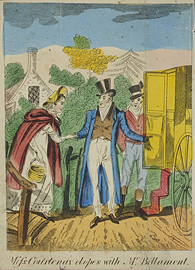 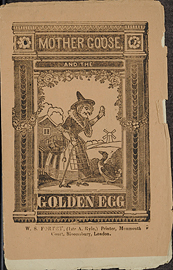 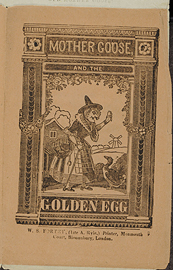 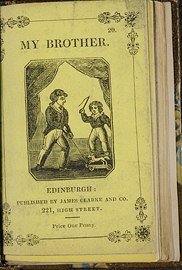 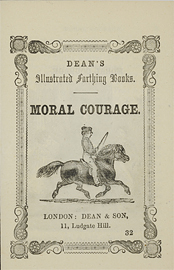 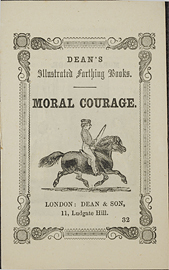 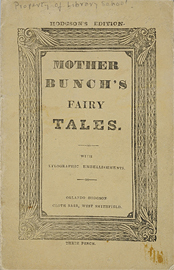 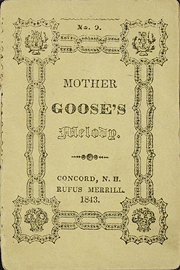 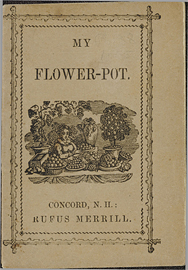 Moral tales in verse : calculated to please and instruct young children : embellished with numerous engravings. 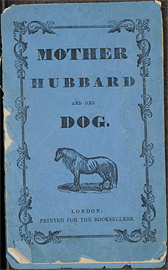 Mother Hubbard and her dog. 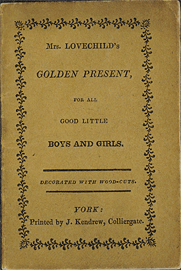 Mrs. Lovechild's golden present : for all good little boys and girls. 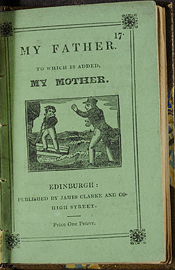 My father : to which is added, My mother.